The Apple iPhone is without doubt one of the greatest products ever produced. It really revolutionized the mobile industry. Thus building it can be quite complicated. No wonder Apple likes to have multiple suppliers for each component because not only does it remove risk from the supply chain, it also allows the company to secure lower prices. The screen is a major component of most modern day smartphones, the iPhone including. With OLED screens becoming the new trending screen technology, Apple has a manufacturer who produces its screens for it. Its arc rival, Samsung. Obviously a decision Apple is not too happy about because according to 9To5Mac reports, following the launch of the iPhone X last year, Apple has been trying to get LG on board as a second supplier of OLED panels for the 2018 iPhones. All these is because It is expected that Apple will launch two smartphones using OLED screens this year. 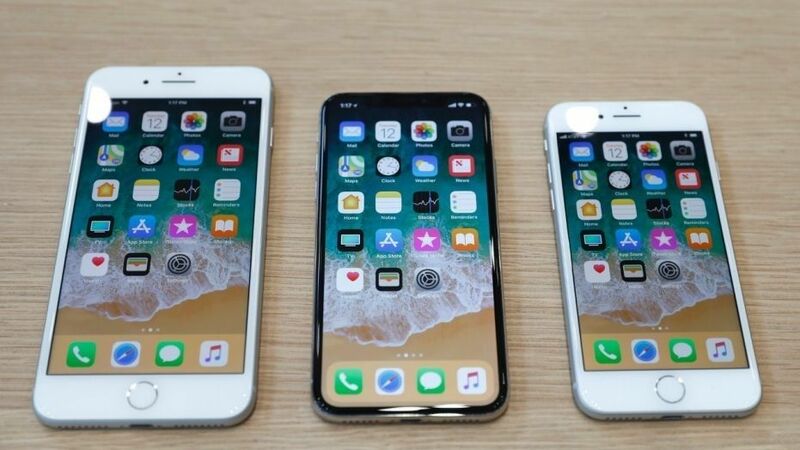 The first is a 5.8-inch successor to the iPhone X, while the second is an iPhone X Plus sporting a 6.5-inch display.Apple is believed to be paying around $97 per display to Samsung for the iPhone X. With LG coming on board as a second supplier that price could be negotiated down. But the latest reports suggest LG won't be ready in time to hit Apple's mass production deadline of July. Apparently there are ongoing manufacturing problems at LG for these smaller OLED screens. So for all you fan boys out there when next you are arguing with your mates trying to convince them that your smartphone platform is the best, just try to remember that those companies might actually be working toghether. As partners.